Since 2009 The Telekom Cup is a break in the summer just before the start of the Bundesliga season instead-find, unofficial warm-up tournament in which confront four of the Bundesliga teams in knockout mode.Easysportstickets.com, with its ability to access the best seats at popular events, can make sure you get premium seats and the best value for money. So why wait any longer? 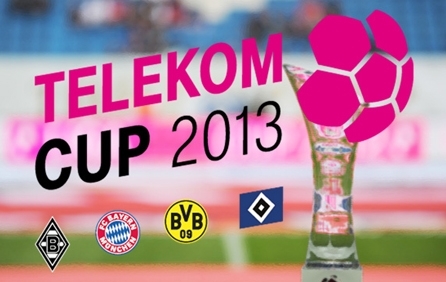 Click on Easysportstickets.com and get your Telekom Cup tickets today.